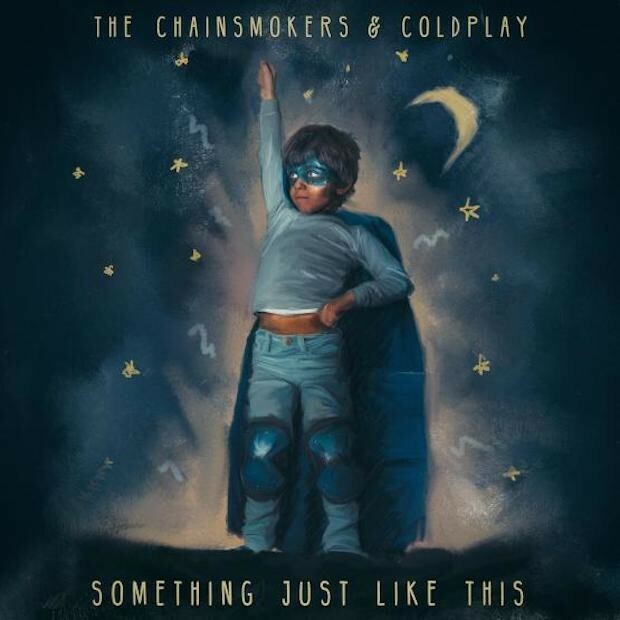 US outfit The Chainsmokers have revealed a collaboration with British supergroup Coldplay. And there’s an album coming too. 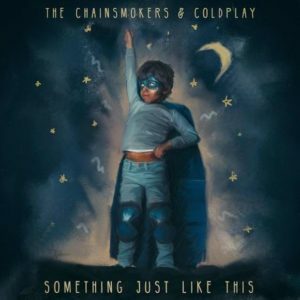 Undoubtedly one of the hottest acts on the planet right now, The Chainsmokers and Coldplay’s new collaboration is called ‘Something Just Like This’ and it was premiered live at the Brit Awards in London earlier this morning (Australian time). The boys (aka Alex Pall and Drew Taggart) have also confirmed that their long-awaited debut album will be released in just over a month’s time. Already available to pre-order, ‘Memories… Do Not Open’ will feature the band’s recently-released top ten smash ‘Paris’, as well as this new Coldplay collaboration and ten other songs. Look for it at your favourite retailer from Friday April 07.